3 Series Commercial Grade Cushion-Lok™ for Tempered Glass Doors With Aluminum, or Hollow Metal Frames. 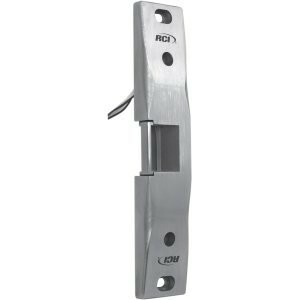 RCI now offers a solution to the dilemma of controlling and securing tempered glass doors (without rails). 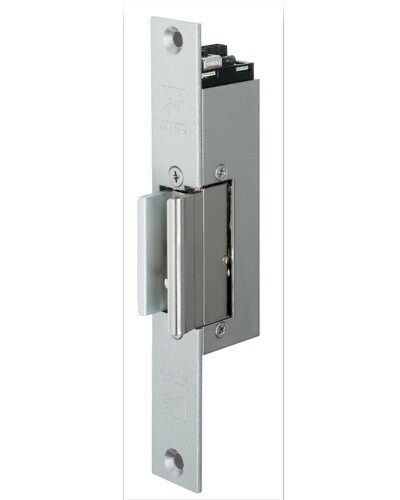 Our 3371 Cushion-Lok™ securely controls a glass door while remaining unobtrusive. 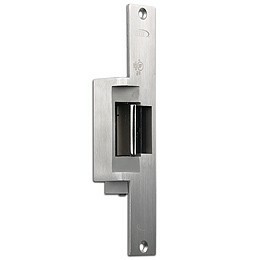 The body of the lock mortises into the frame and the two-part spring loaded pivot gently cushions the glass door as it closes and locks, permitting electrical control of the glass door while maintaining security and architectural aesthetics. 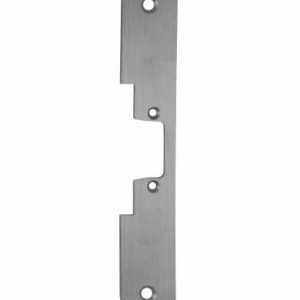 Model 3371 may be used with single or pairs of Tempered Glass Doors, with or without sidelights, transom panels or aluminum rails, where aluminum or hollow metal frames are specified.